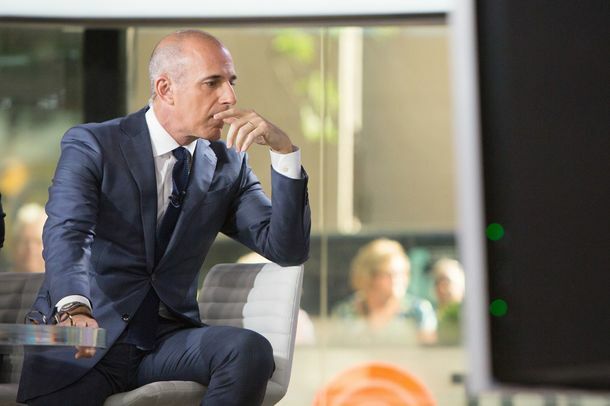 Howard Schultz May Be Even More Disingenuous Than Donald TrumpWhile Trump parades his ignorance and moral unfitness, Schultz cloaks his entitlement and narcissism in high-minded ideals and civic concern. With State of the Union Disinvitation, Pelosi Outmaneuvers Trump Once AgainPelosi knows how to push the levers of government, and how to push Trump’s buttons. It’s an unbeatable combination. Why Trump Will Probably Cave to Nancy PelosiThe Speaker has staked out a stronger position in the showdown over the president’s ridiculous border-wall demands. Trump Removes Mattis As Defense Secretary Two Months Ahead of ScheduleTrump rebukes Mattis by tweet for his resignation letter, with deputy Patrick Shanahan to fill in as Acting Defense Secretary on January 1. Will Trump Follow Through on His Incredibly Dumb Threat?If he does trigger a shutdown, he will set his party back even further than he already has. Mueller’s Steady Stream of Russia Revelations Is Driving Trump CrazyAs we learn more about the ties between his campaign and Russia, Trump is giving new meaning to the concept of protesting one’s innocence too much. Frank Rich: Trump Is Starting to PanicIt’s evident in his spells of rage and his empty official schedule. He is also stepping up his efforts to discredit democratic institutions. Frank Rich: Trump Won’t Change Course — He Thinks He WonEven though the GOP was wiped out in the House, Trump sees the midterms as validation of his ugliest tactics. Frank Rich: What Saudi Arabia Now Knows About Bone SawsM.B.S. and company may have wrecked their comfortable spot in American politics by generating a murder mystery too lurid for the public to ignore. Frank Rich: The Ford-Kavanaugh Hearings Were a Case Study in GOP MisogynyThe Senate hearing was a travesty — at once tragic, corrupt, and hateful. Frank Rich: A Moment of Truth for Brett Kavanaugh?Given the threats she’s braving, it is hard to blame Christine Blasey Ford if she elects not to testify in Washington on Monday. But I hope she does. 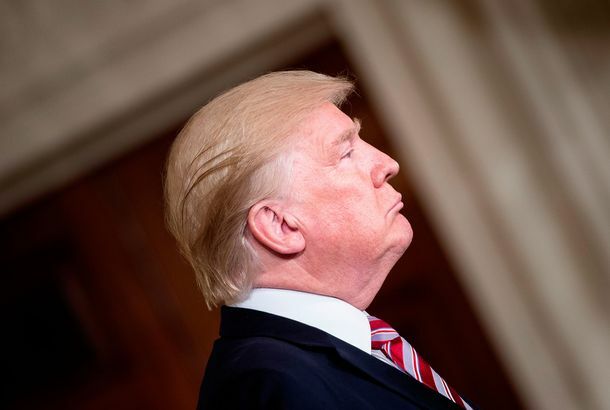 Frank Rich: The Endgame for Trump Comes Into ViewThe tumult of this week hasn’t finished off his presidency yet, but the final stages look closer by the day. Frank Rich: Trump’s Plot Against AmericaThe more we’ve seen of him, the clearer it’s become that he does have a consistent ideology — and that it aligns with Putin’s. Trump’s Summit Spectacle Was Just Momentary Distraction From His Bigger ProblemsHis bigger problems — the Mueller investigation and the midterms — aren’t going anywhere. Frank Rich: Trump’s Jerusalem Horror ShowThe opening of the new U.S. Embassy showcased the panorama of bigotry and mobsterism at the top of both the American and Israeli governments. Why President Trump Says His Budget Is TerribleRepublican presidents always do this, because they can’t admit their tax cuts didn’t work. Washington Can Indulge Its Bipartisan Fantasies for 3 More WeeksBut things are going to get ugly again. Frank Rich: Trump Has Moved a Step Closer to ImplosionWolff’s Fire and Fury won’t change the mind of any Trump stalwarts. But it plays to one of the president’s key vulnerabilities. Frank Rich: The Party of Lincoln Is Now the Party of PredatorsThe GOP wants Roy Moore’s vote to support its slender Senate majority and will do anything required to get it. Frank Rich: The GOP Can’t Handle Moore ProblemsThe harebrained schemes of hypocritical party leaders trying to jettison the Alabaman are worthy of the Three Stooges. Frank Rich: What Jeff Flake Couldn’t Bring Himself to Say About Donald TrumpHe and other GOP critics are still papering over a key point about the president’s intents. 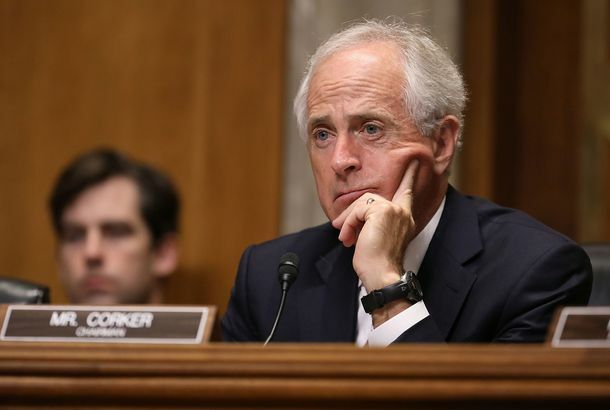 Frank Rich: Bob Corker and the Disgrace of Republican SilenceThe chair of the Senate Foreign Relations warned the president could start World War III. Why will none of his GOP colleagues back him up? 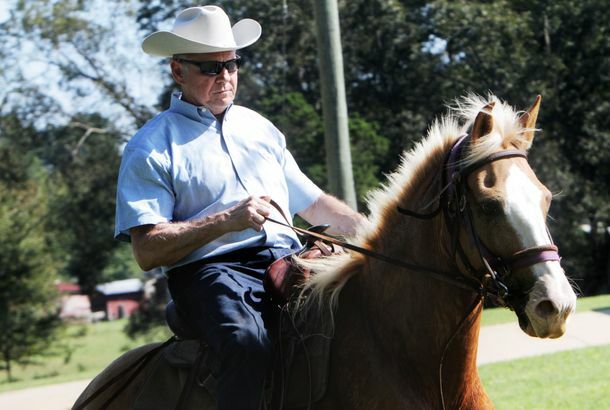 Frank Rich: Roy Moore’s Victory Only Adds to Trump’s Power Over the GOPThe president may have backed the wrong guy in Alabama’s Senate race, but the revolution continues.